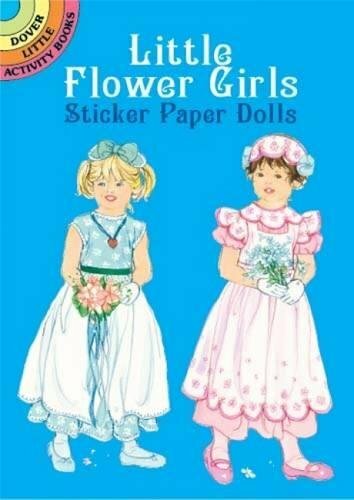 Youngsters will love dressing Brianna and Kayla in flower girls' outfits that include frilly skirts, blouses with cap sleeves and smocking, as well as charming little hats and headbands. Floral bouquets and baskets add a dainty touch. 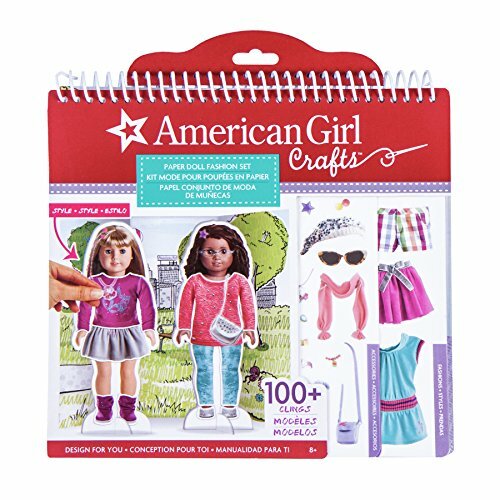 Style and accessorize your Paper American Girl dolls with the American Girl Paper Doll Fashion Stylist Set by Fashion Angels. 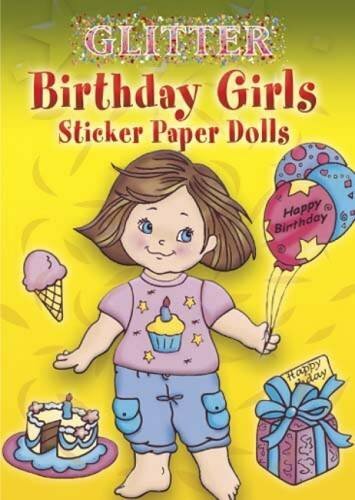 This set includes 4 paper dolls with stands, 2 sheets of restickable accessory clings, 4 sheets of restickable fashion clings, and 2 doll backdrops. 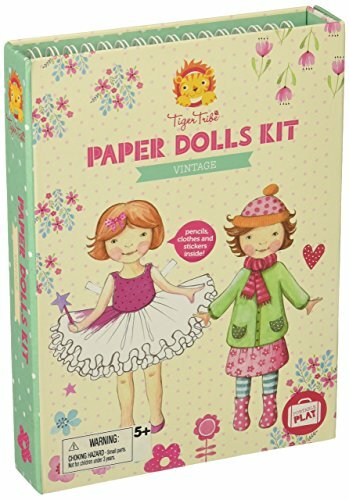 Dress your doll with fashion and accessories to match her look and personality. Pose her with her backdrop!. Even the littlest girls can participate in the big day! 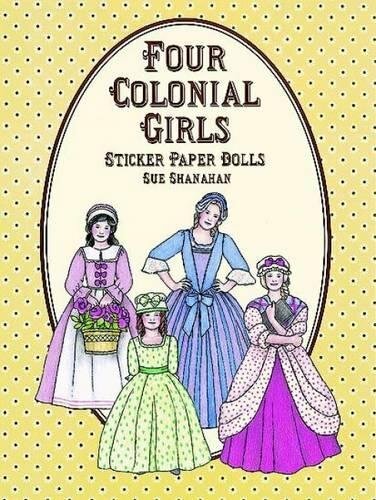 Recapture the excitement of being among the bridal party with this adorable paper doll. 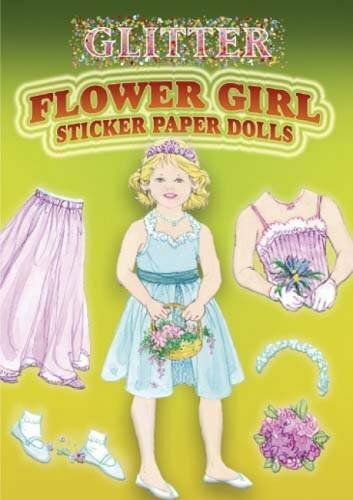 A dainty flower girl comes with a dozen reusable stickers of fancy dress, each highlighted with a sparkling dash of glitter. 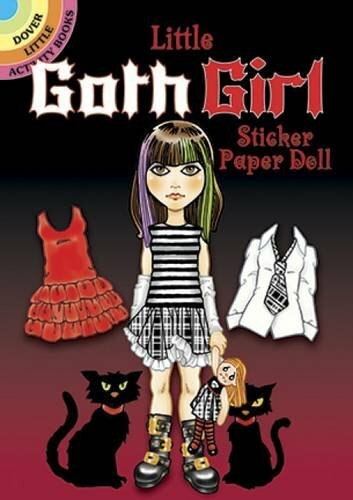 This cute teenaged Goth girl sticker paper doll has plenty of style — you can tell by her wardrobe of 28 reusable stickers. Her dresses, jackets, and skirts feature bold plaids, stripes, and ruffles, and each trendy outfit can be accessorized with wigs, hats, tights, boots, and other accoutrements. Have a happy birthday with a pair of party girls! Every day is somebody's birthday, and these two little dolls are here to spread the cheer. 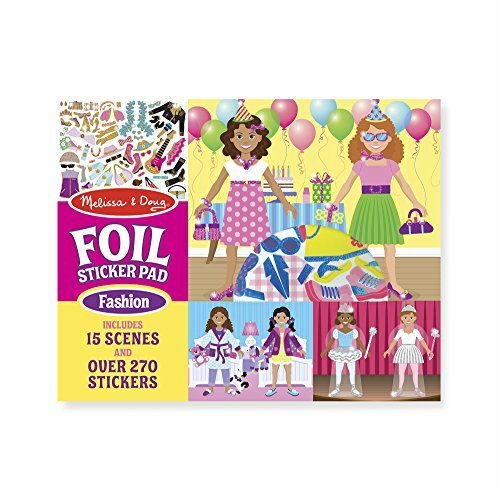 They're bringing 29 stickers for a festive assortment of cute clothes and party favors, including hats, balloons, goodie bags, and of course, presents. 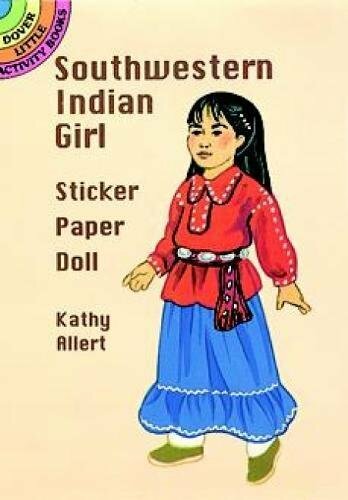 DOLLY DOLLY STICKERS! 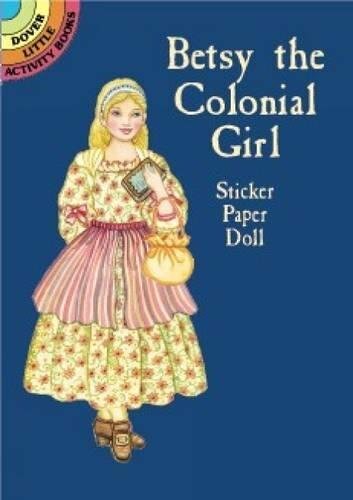 | Re-dressable 'paper' dolls from Japan! !